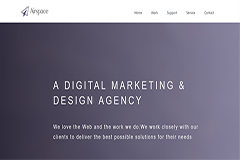 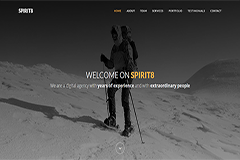 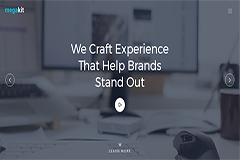 If you are looking for High-Quality free HTML Bootstrap Agency website templates. 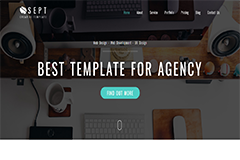 Huge collection of our free bootstrap Agency themes and free HTML bootstrap Agency templates which give more choices. 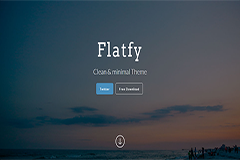 No Price or any Fee to use our High-Quality Free Bootstrap themes and templates.You can download right now without spending any Money. 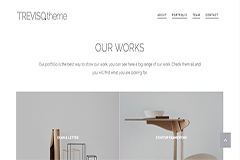 Our themes have lots of cool features which make your site looks nice on any device. 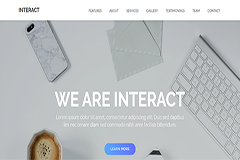 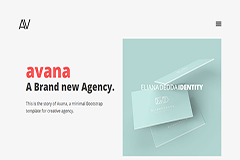 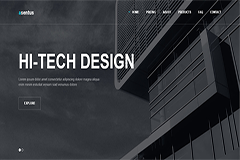 So in the end, if you are searching for a good free Agency bootstrap theme or HTML Agency free bootstrap template then I suggest you without any further delay check our themes and use this to your website free of costs.